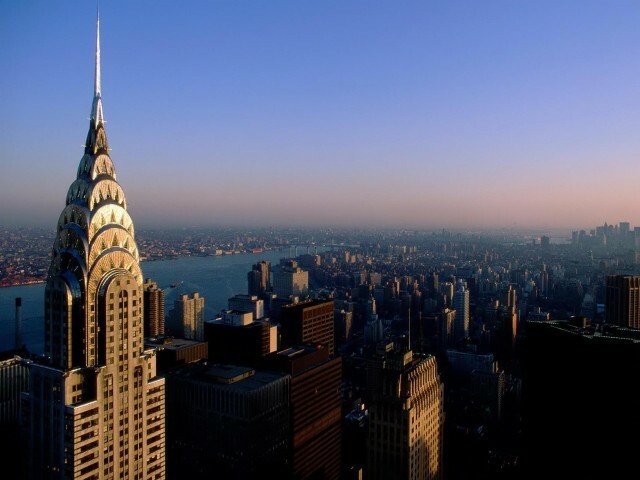 New York City residents are a wealth of information about where to eat, find entertainment, relax, and make a tourist’s visit to the Big Apple an authentic experience. Most are happy to share with tourists how they can supplement their visits to famous attractions such as the Statue of Liberty and Museum of Natural History with what real New Yorkers do for fun. For an authentic New York dining experience, the restaurants in the Hell’s Kitchen neighborhood of Manhattan offer varied menus without the “touristy” atmosphere. Visitors dine side by side with people who make up real New York culture, including starving artist types, Wall Street professionals, and families out for the evening. A visit to New York is probably not complete without taking in Central Park but native New Yorkers are likely to relax at Van Cortland Park in the Bronx, home to the Van Cortland Mansion, the oldest house in the Bronx. Van Cortland offers serene wooded areas that tourists will be surprised to find so close to the hustle and bustle of the city that never sleeps, and is home to the first golf course in the United States. Locals are likely to take in the sights of the city from the Rainbow Room at Rockefeller Plaza. Sixty four floors up, it provides spectacular day and night views. It is less crowded than the Empire State Building, making it popular with local residents. For a daytime get away New Yorkers head for Coney Island. This treasure combines the best of a day at the beach, a boardwalk, an amusement park, and is home to the New York Aquarium. A free service called Big Apple Greetings is available for visitors who want to maximize the authenticity of their visit. This service provides a guided look at some little known areas of the city that tourists wouldn’t find on their own, along with fascinating facts and interesting historical information.New Yorkers know the secret to saving money on entertainment. Those willing to be flexible with their schedule can find discounted day of show tickets at the TKTS booth in Times Square. Locals know this is less expensive than purchasing tickets in advance and it allows them to get the same entertainment experience as those paying up to twice as much for tickets. The Bitter End is a Greenwich Village institution with exceptional offerings of live blues, folk and jazz. This is one of the places where young Bob Dylan honed his skills. New York offers an endless selection of things to see and do, and one week will only allow a scratching of the surface, so what better way to start than with some recommendations from locals on the ground.